We are in a race for patients. For your husbands and fathers. For your sons ... and now your daughters. 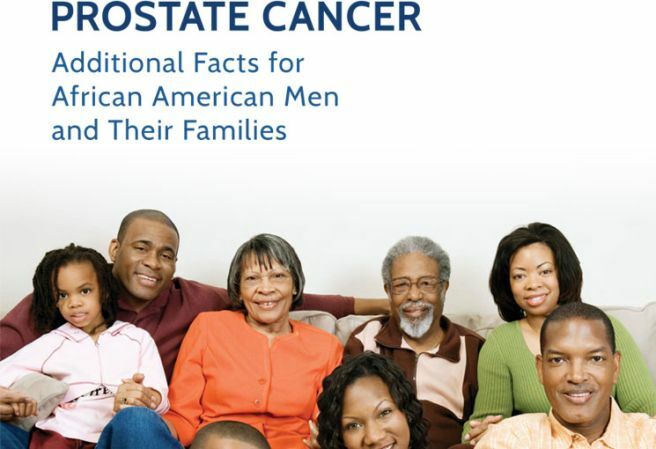 Nobody wants to think about cancer, especially prostate cancer. 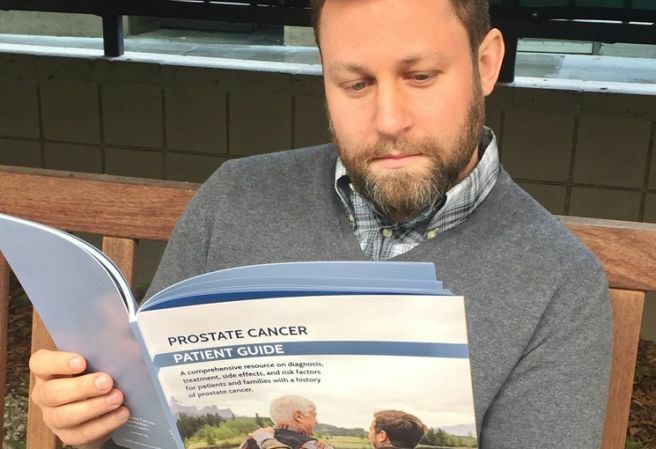 Nobody wants to get screened, and especially, nobody wants to even think about getting a rectal exam to check for prostate cancer. We get that. 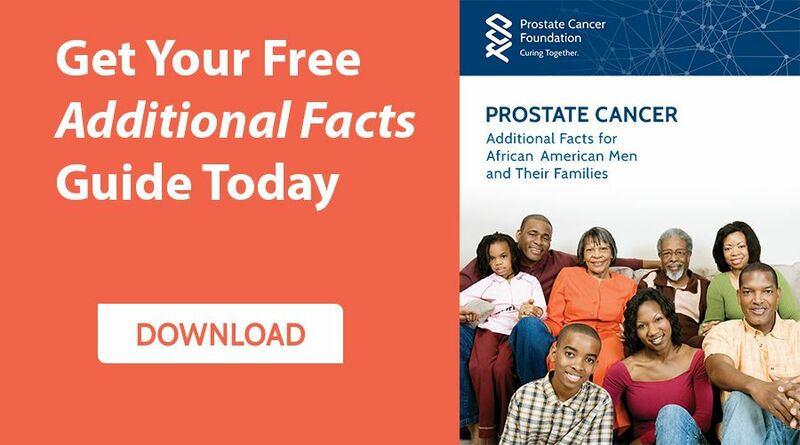 In the United States, men of African descent are more likely to develop prostate cancer than any other race or ethnicity. 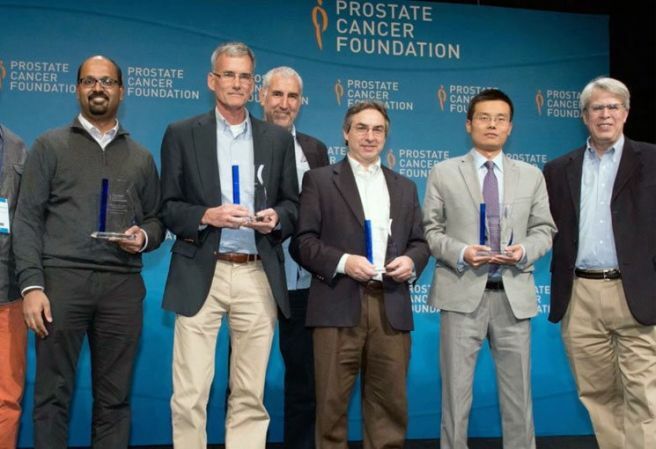 The Prostate Cancer Foundation (PCF) is the world's leading philanthropic organization funding and accelerating prostate cancer research. 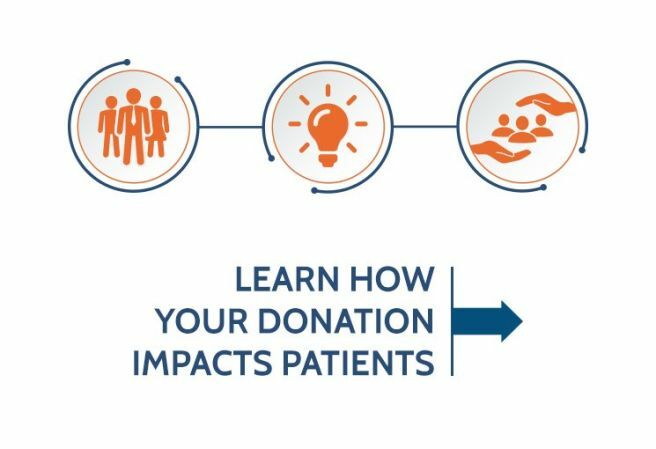 Founded in 1993, PCF has raised more than $765 million and provided funding to more than 2,000 research programs at more than 210 cancer centers and universities. The PCF global research enterprise extends to 22 countries and funds a robust research portfolio. 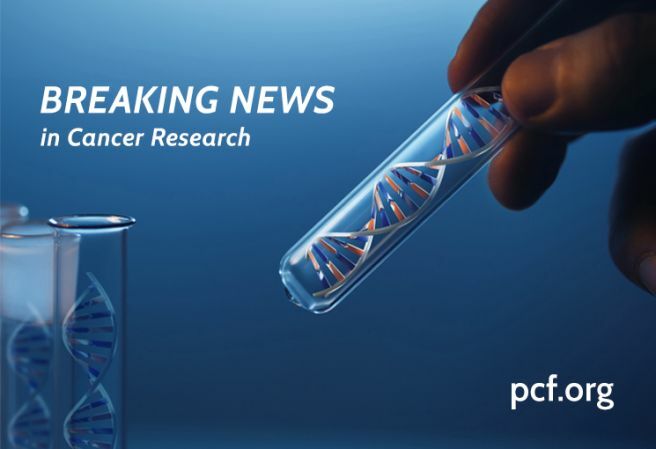 PCF advocates for greater awareness of prostate cancer and more efficient investment of governmental research funds for transformational cancer research. 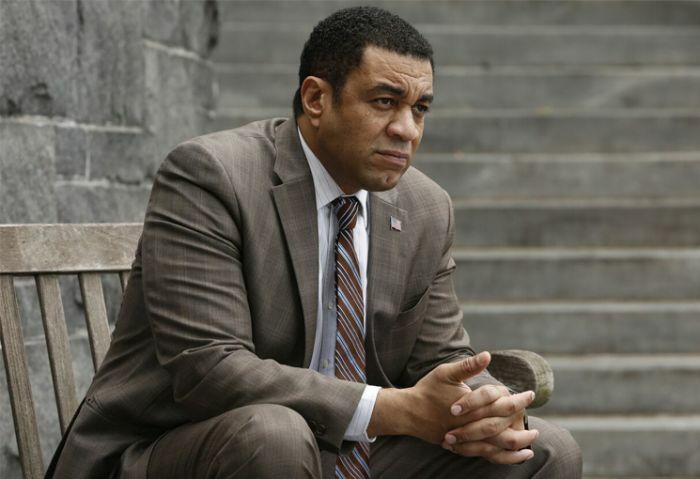 Its efforts have helped produce a 20-fold increase in government funding for prostate cancer.